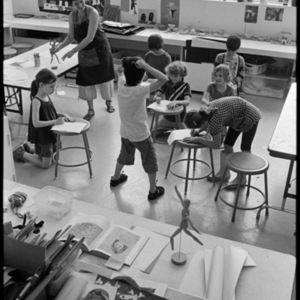 VIIs make gesture drawings in art class with teacher Molly Herman. 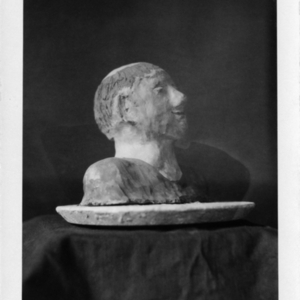 A clay bust made by a student. 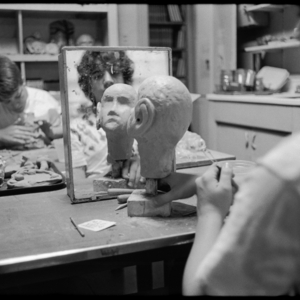 A student sculpts a bust out of clay during Art class. 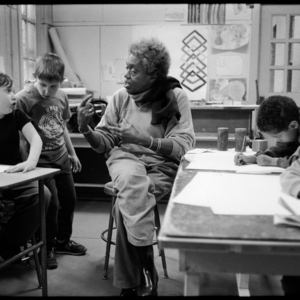 Students draw with Art teacher Roni McLeod during Art class. 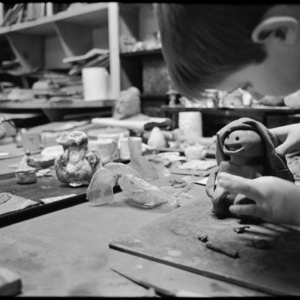 Children sculpt with clay during Art class. 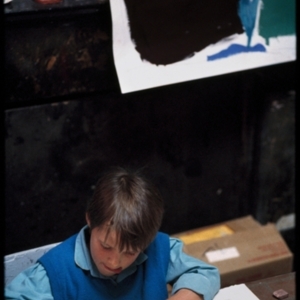 A child draws during Art class. 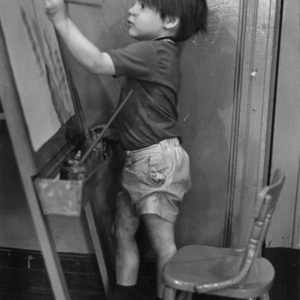 A child paints at an easel. 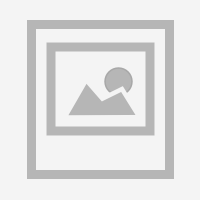 Three XIIs paint during art class. 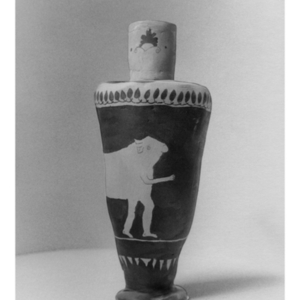 A Greek style vase designed and created by a XII. 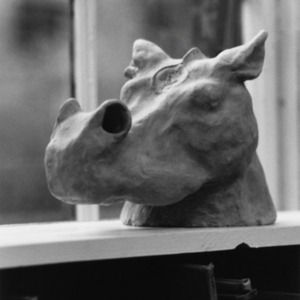 A bust of a hippo in clay, exhibited at a student art show in 1981.